I'm looking for a place to propose to my girlfriend who I live with in Kyoto. Though it's cliche, I'm thinking of proposing at a hotel restaurant and staying the night there, any recommendations? 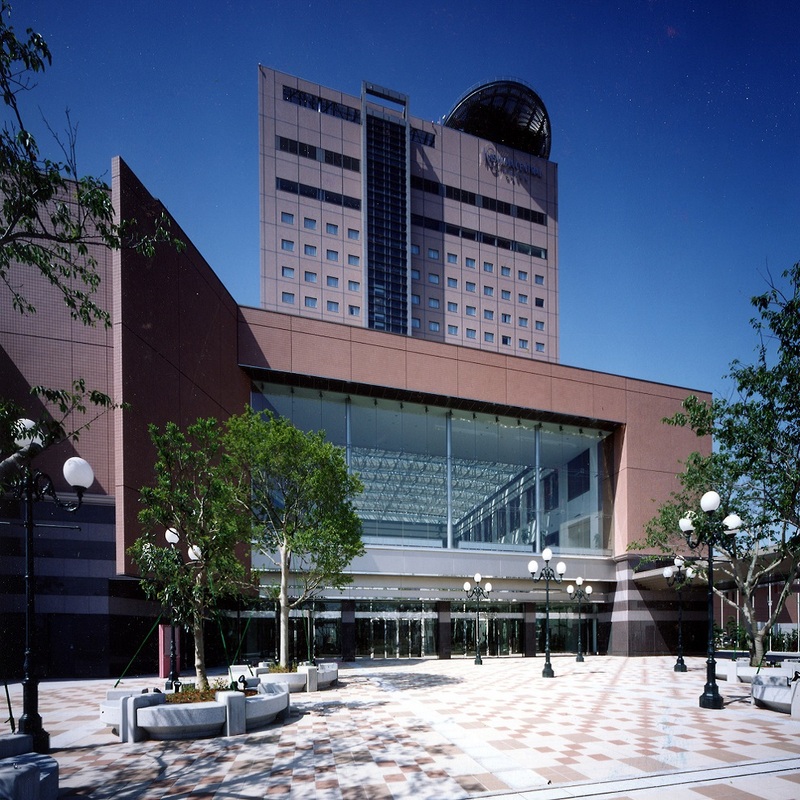 Try Kyoto Hotel Okura which has direct access to Kyoto Shiyakusho-mae Station. I recommend proposing at a private room in the restaurant. If she accepts, you can enjoy the night views of Kyoto at the bar on the same floor. 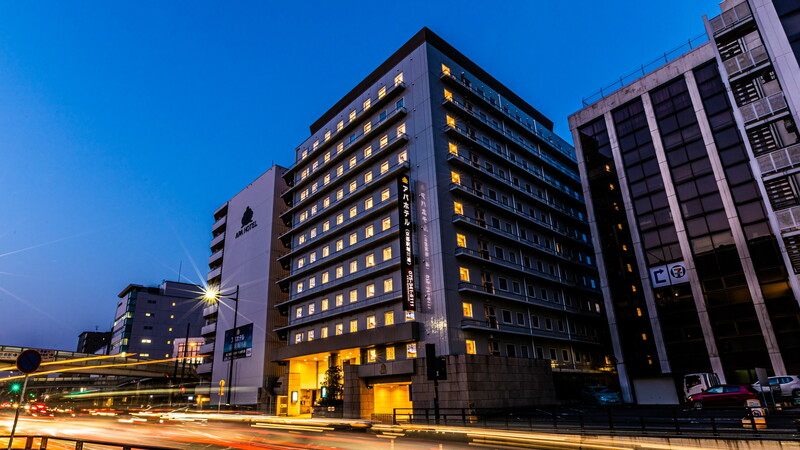 If you're proposing in Kyoto, try Rihga Royal Hotel Kyoto. There's a revolving restaurant on the 14th floor called French Dining Top of Kyoto where you can enjoy the night views while drinking champagne. I recommend Togetsutei. They have rooms fitted with an open-air bath which can be suitable for special occasions. You can also have luxury meals in your room. 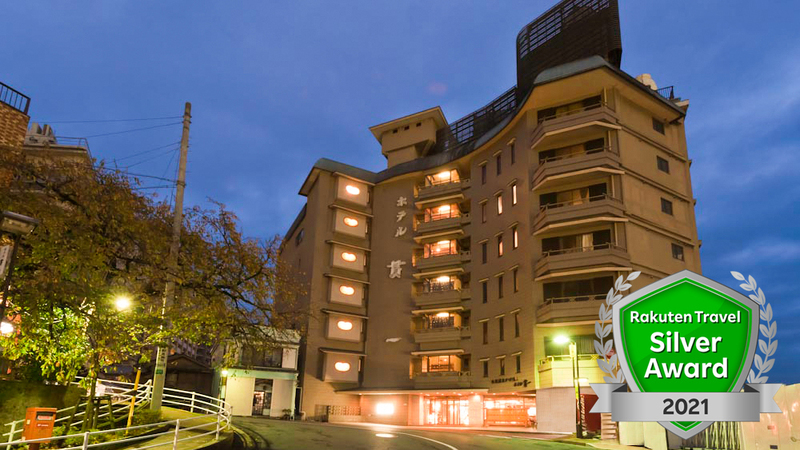 If you're looking for a place to propose to your girlfriend, try Kyoto Tower Hotel. You can enjoy the 360 degrees panoramic night view from the top of Kyoto Tower. Approx. 8 min. walk from Exit No.6 of Imadegawa subway Sta. on the Karasuma subway Line. 4 stations on the Karasuma-Oike subway Line. Appro. 15 min. by car. Approx. 30 min. by car from Kyoto Minami Interchange or Kyoto Higashi Interchange on Meishin Expressway. This hotel has an ambiance of Kyoto captured in its spacious interior. The rooms are also spacious. 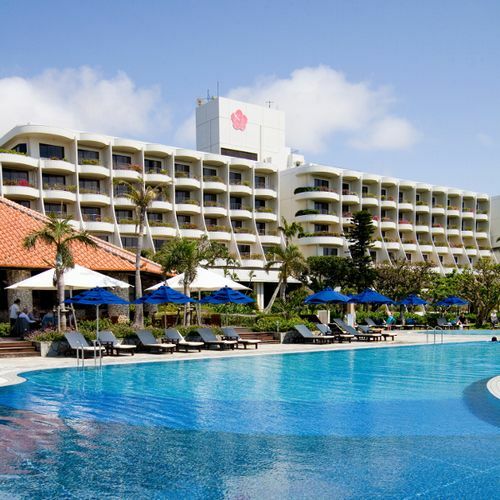 You can't go wrong with the wonderful facilities, meals and staff here. 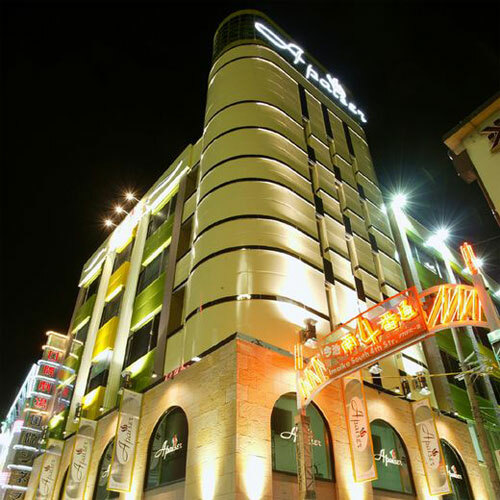 It's a hotel which has many fancy restaurants and bars. They also have a luxury suite which is very spacious. I think it's very wonderful to make a marriage proposal at a hotel. Good luck. 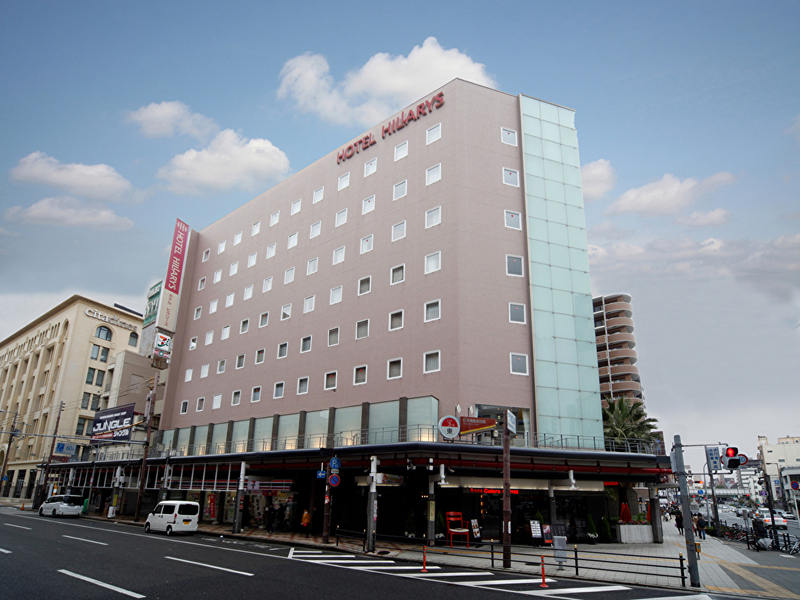 If you want to have a special day, I recommend Hotel Nikko Princess Kyoto. The restaurant here has a very good vibe. The front staff were very warm and friendly. This hotel has a romance concierge who can give advice regarding marriage proposals. The main dining hall is peaceful and has a view of the garden. 5 min. walk from Arashiyama Sta. on the Keifuku Line. 15 min. walk from Saga-Arashiyama Sta. on the JR Line. Take the Hankyu train for approx. 40 min. (Limited Express on the Kyoto Line heading for Kawaramachi): transfer at Katsura and take the Arashiyama Line: get off at Arashiyama (a terminal station); 15 min. walk to the Hotel. Toji - Saiin - turn right before you arrive at Matsuobashi - Arashiyama. 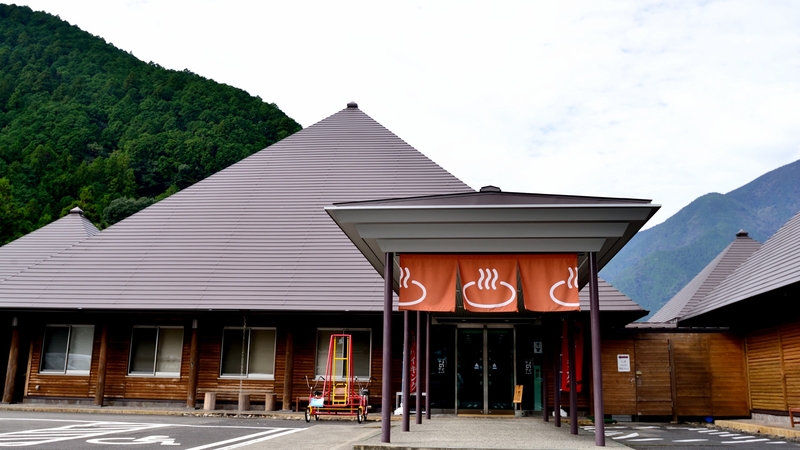 National Route 171 - Katsuragawa Highway - National Route 9 - Chiyoharaguchi - Matsuobashi - Arashiyama. Chiyoharaguchi - Matsuobashi - Arashiyama. Japanese hotels may be good. If you're looking for hotels in Kyoto, I recommend this peaceful hotel. If you let them know about your marriage proposal upon reservation, they can probably arrange a surprise. 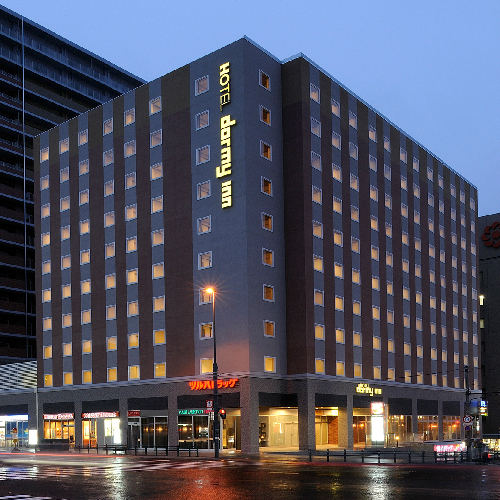 It's a hotel by Imadegawa-dori street near the Nishijin Textile Center. There's a stylish cafe space in front of the lobby where guests can use for free. 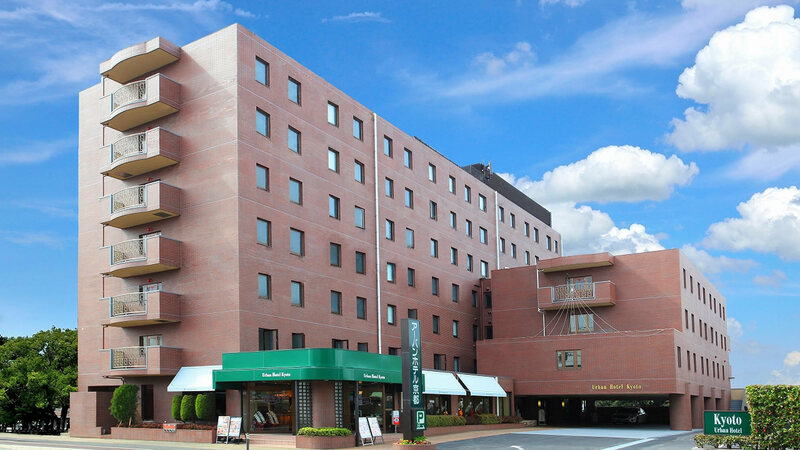 I’m looking for a budget accommodation around Kyoto city Minami-ku Nishikujyo area for mother and daughter (two adult female) between March and April. 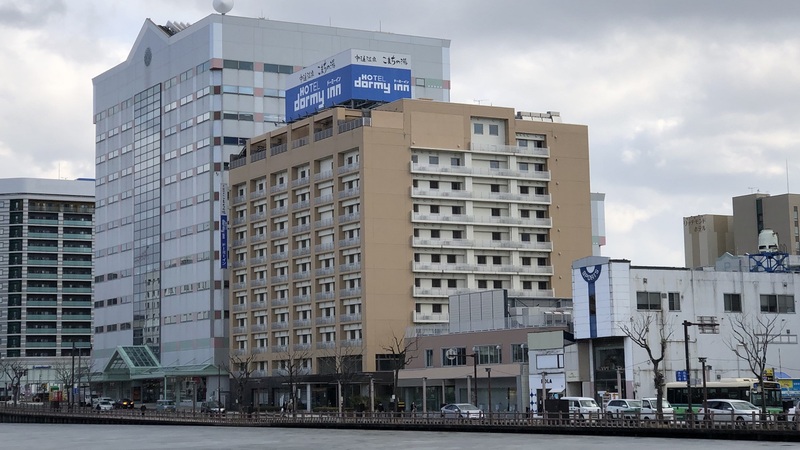 Akita tour places to stay where you recommend? ?